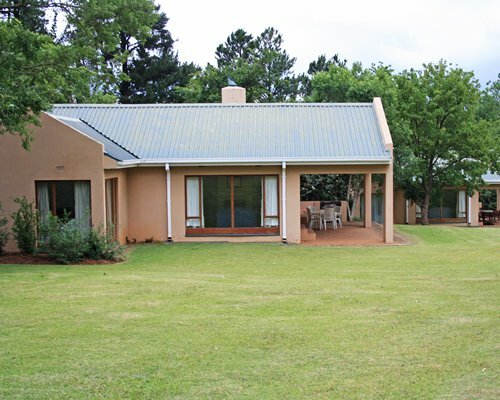 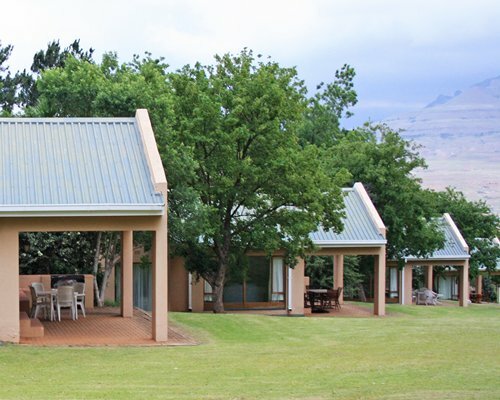 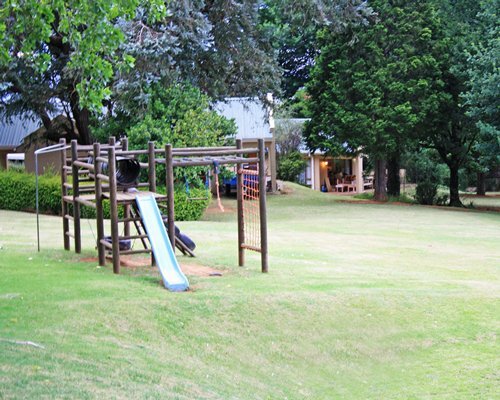 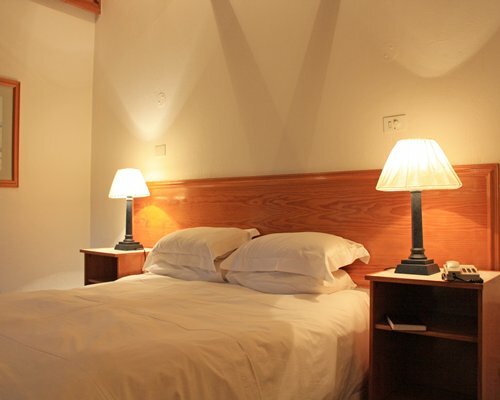 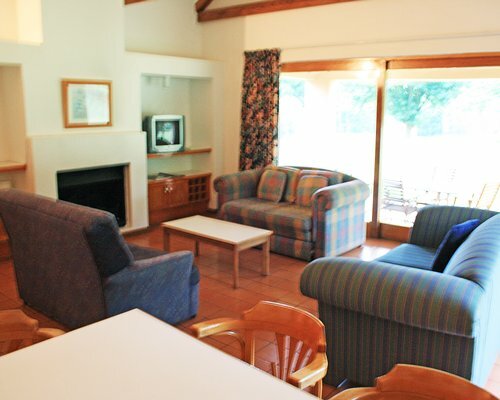 The Mountain Lodges offer exclusive timesharing overlooking the magnificent Drakensberg Amphitheatre. 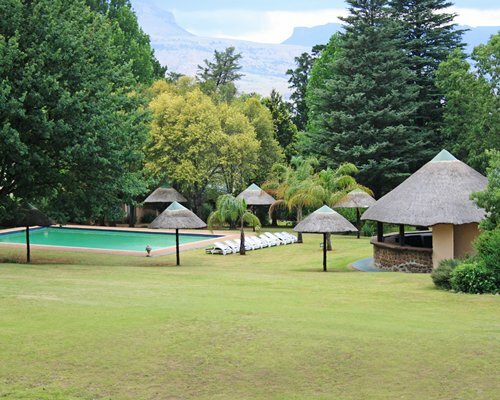 A comfortable 3.5 hour drive from Johannesburg or Durban, the hotel is situated alongside a limited number of superbly appointed luxury mountain chalets. 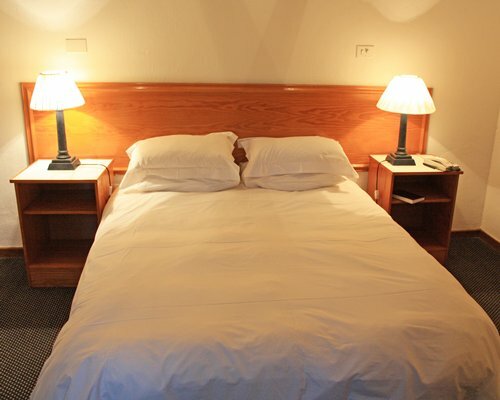 All the amenities of the hotel are available--swimming pool (heated in winter), bowls, miniature golf, children's playground, horseback riding and more. 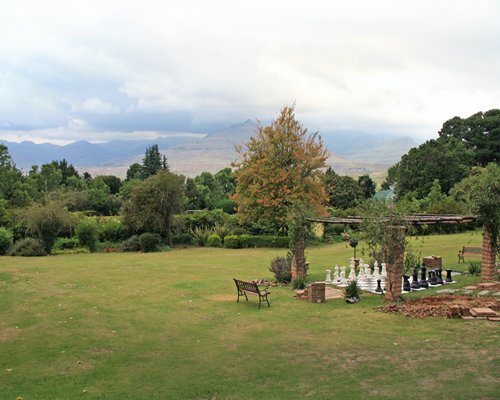 The nearby streams and rivers are stocked with trout so bring your rod and enjoy your own trout for breakfast. 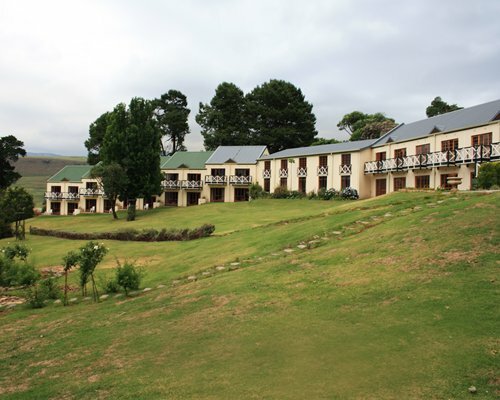 Guided hikes are conducted daily from the front of the hotel.